Are you seeking medical equipment, nursing, or specialist public services in Toulon? 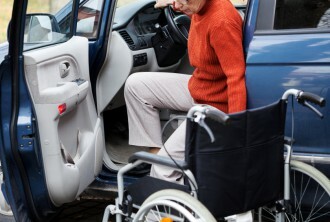 Check out our list of assistance and services for the disabled. Toulon features a disabled-friendly railway station, car parks and bus services. Check out our practical information for handicapped visitors.